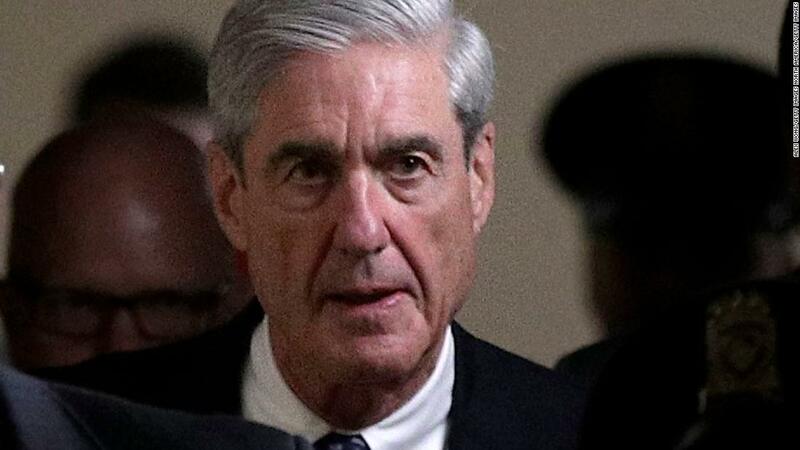 Folks - It's Muller Time! 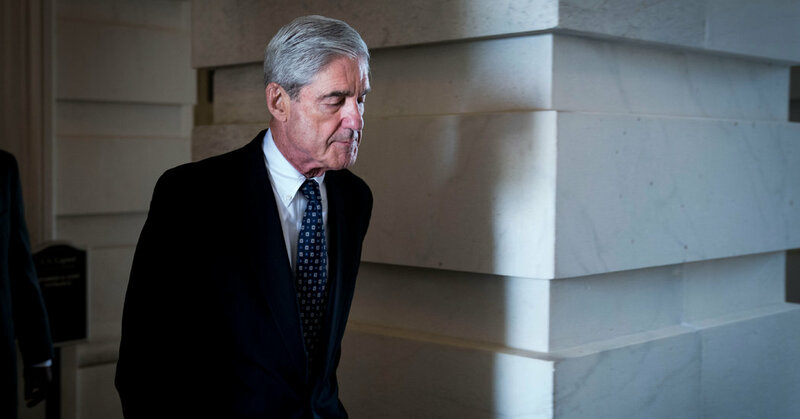 Robert Muller submitted his report on the Trump-Russia Investigation has been submitted to Attorney General William Barr. Given everything we know, and everything that we know we don't know, I'm excited to see the results of this investigation and the impact it has on our understanding of the democratic process.